Ranbir Kapoor completely impersonated Sanjay Dutt in the movie. From the physical resemblance to the facial expression, he has nailed it. 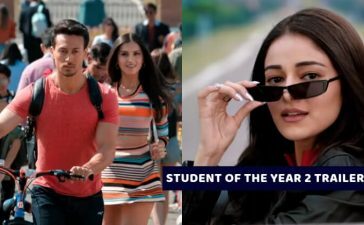 Everyone was left speechless when the trailer of Sanju was released. 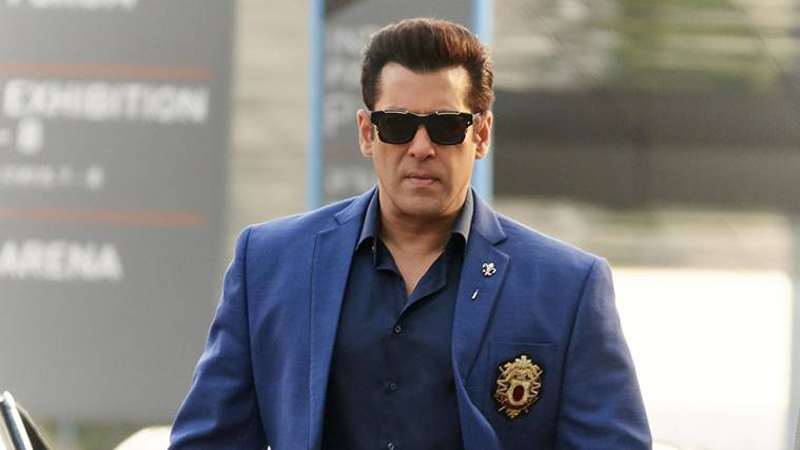 During the Race 3 promotional events, Salman Khan was asked about the trailer of Sanju and the Race 3 actor tossed some words that did not please Ranbir Kapoor. 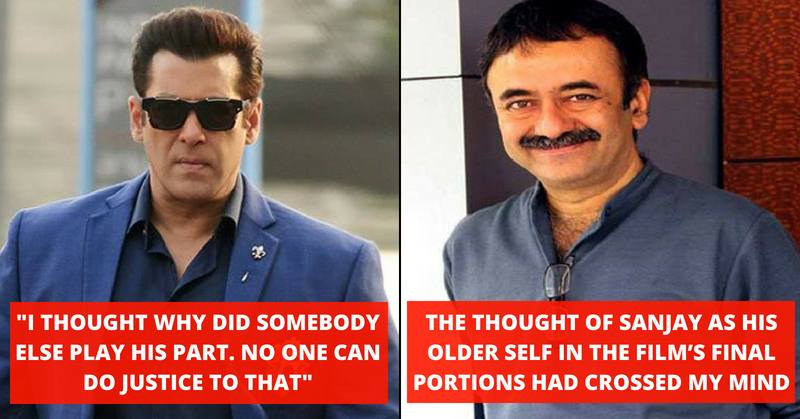 Now the director of the movie, Rajkumar Hirani came up with an epic reply to Salman Khan’s statement. 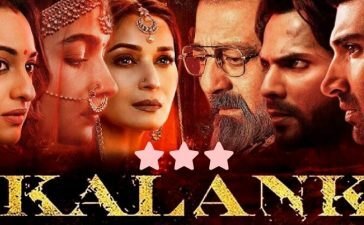 After the statement of Salman Khan, Ranbir Kapoor said, “It has never happened that a person played himself in his own biopic as it destroys the effect of a character.” Admittedly, Ranbir Kapoor had a point in his statement. 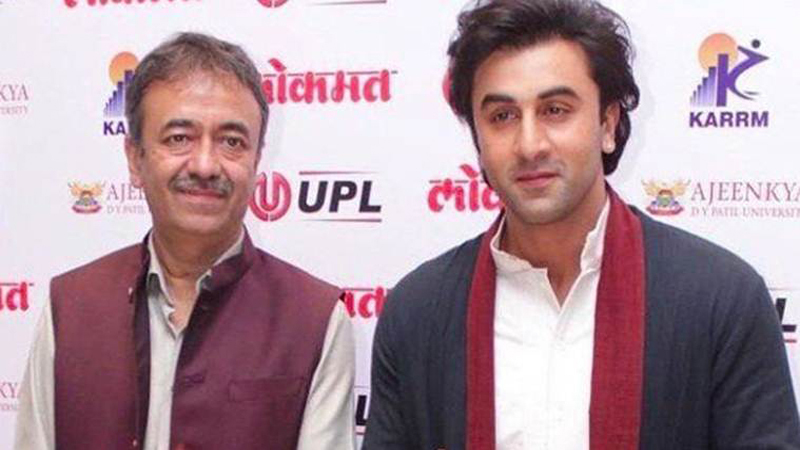 However, Rajkumar Hirani came up with a reply which seems more mature. 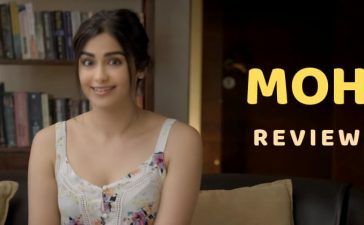 The film is all set to release on 29 June 2018, are you excited for this one? Share in the comments.